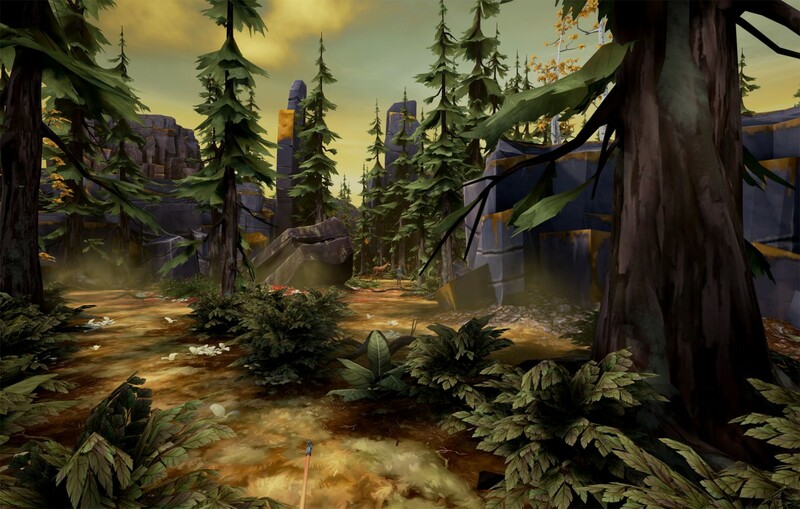 First-person VR experience FATED: The Silent Oath launches today - Use a Potion! 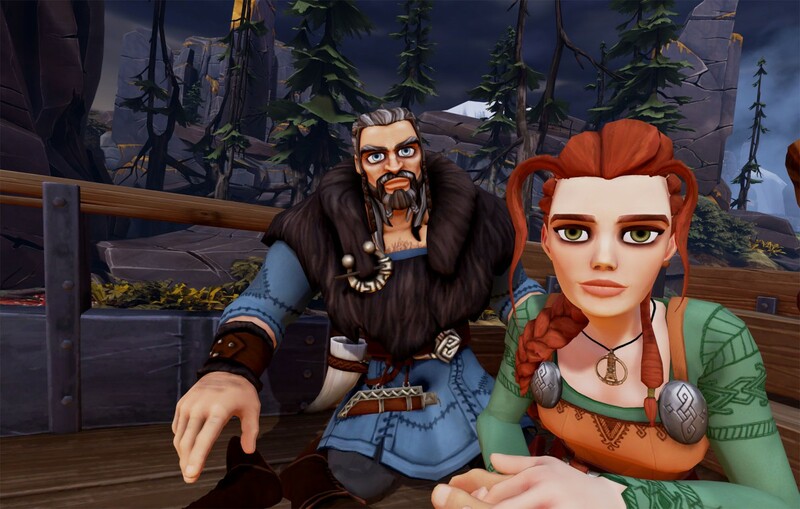 Developed with Unreal Engine 4, FATED: The Silent Oath is a first-person immersive adventure set in the mythical age of Vikings and built specifically for virtual reality. Written by Jill Murray, one of the writers on Assassin’s Creed,FATED tells the story of a man and his family during Ragnarök – the end times. 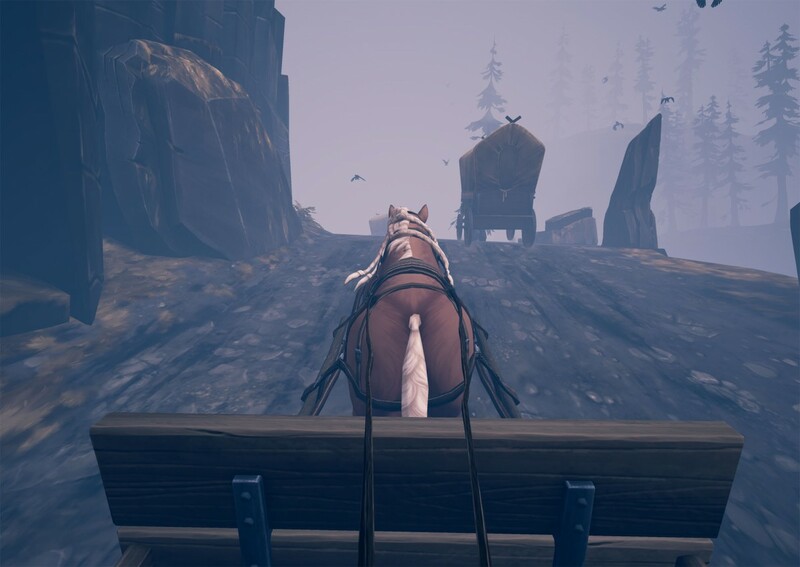 As he travels with them, he comes across a mix of touching and terrifying events, learning about himself and his loved ones in the process, and taking the players on an emotional rollercoaster that unfolds all around them in total immersion. 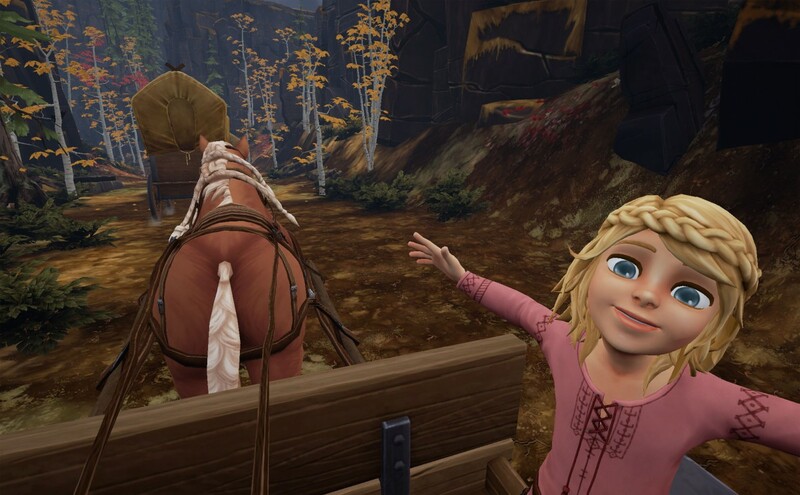 FATED harnesses the capabilities of VR to bring about a leap forward in storytelling. Featuring high-quality writing, characterization and voice acting,FATED aims to transport players to a world of myth and legend, and make them feel a strong emotional connection with the story and its characters. 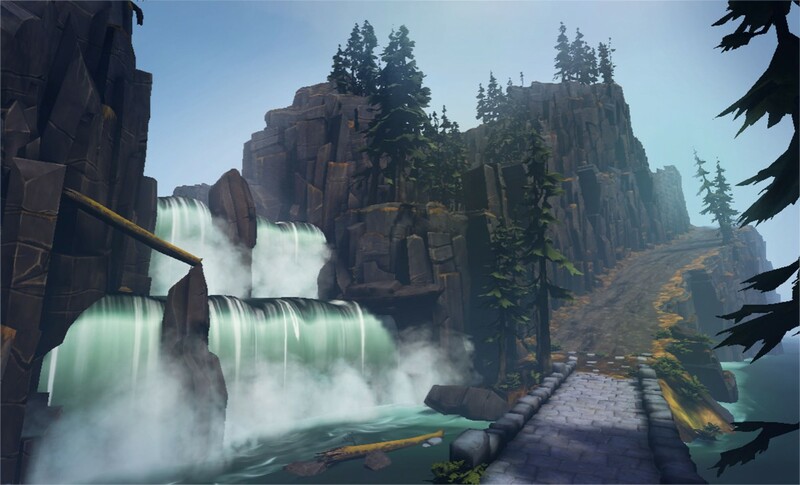 FATED: The Silent Oath is available from today on Oculus Rift and HTC Vive – it’s also due to release on Playstaion VR sometime during Q4 2016. NextSword Art Online: Hollow Realization – Who is Premiere?